A crisp, modern aesthetic defined by ocean hues like coral and seafoam invoke Newport’s unique sense of place. 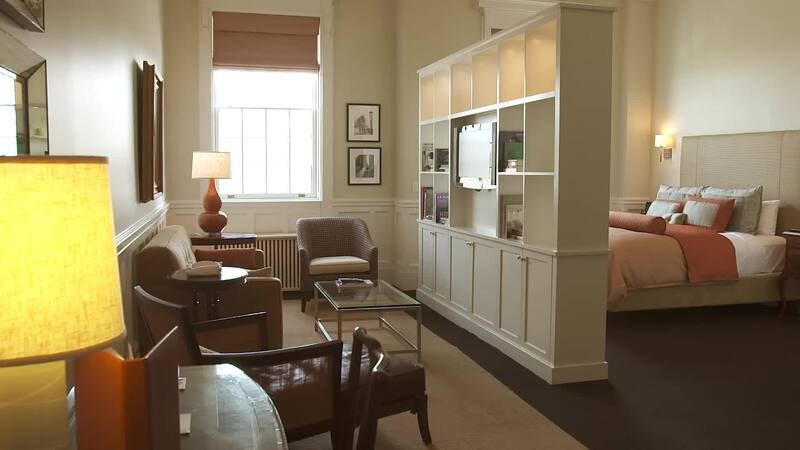 There’s plenty of room to spread out in these generously sized suites that range from 400 to 2,000 sq. ft. All feature a plush sitting area and views that look onto our private Garden Terrace or the historic downtown and Newport Harbor. A fresh spin on seaside sophistication, plus stellar views across Newport, including of the Historic Hill neighborhood.